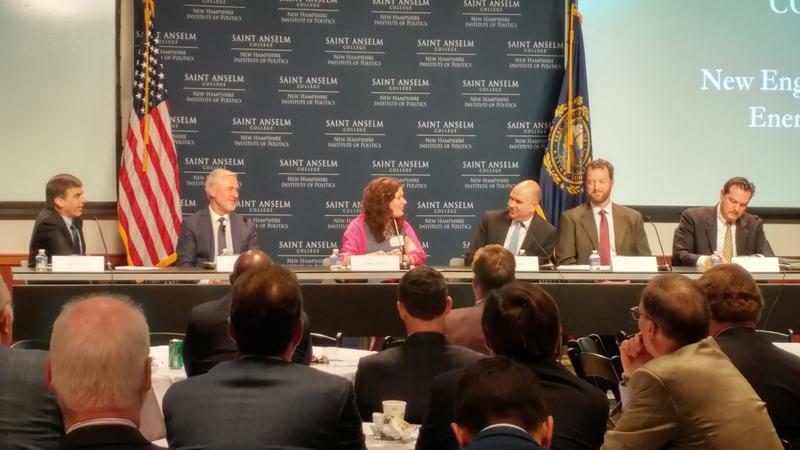 Massachusetts energy officials have announced they're going with Plan B to bring Canadian hydroelectric power to the Bay State. 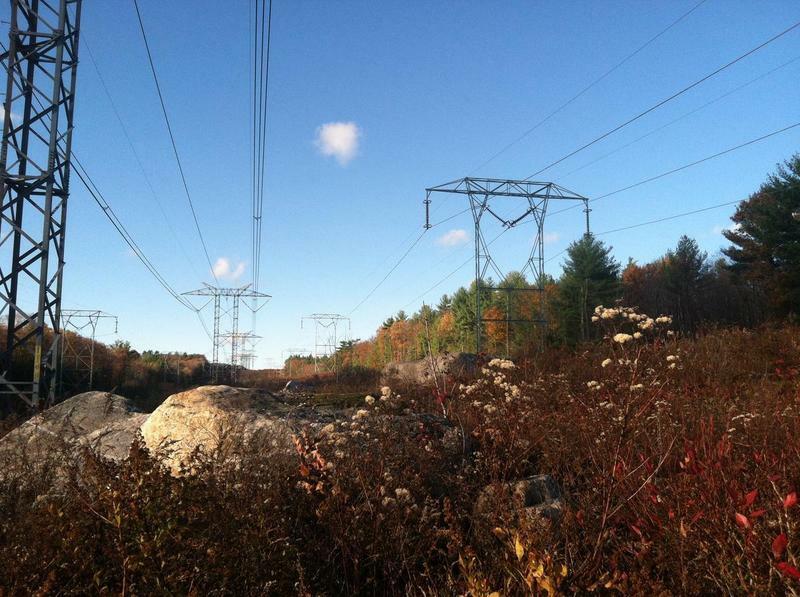 They've selected a back-up project that runs transmission lines through Maine, after New Hampshire state regulators refused to allow Plan A – the controversial Northern Pass project. But the Maine project, known as New England Clean Energy Connect, also faces an uncertain future. President Donald Trump made a rare visit to New England Monday to tout his approach to opioids.